Labor Day is the last major holiday of the summer season, meaning this three-day weekend often has people rushing about to get their fill of the warm summer sunshine before kids go back to school. As a result, traveling on Labor Day can involve traffic congestion, crowded airports, and overall cost increases on transportation and vacation packages. Anxious to get away one last time before summer ends? Here are eight money-saving hacks to help you survive the Labor Day holiday. Instead of booking a room at your favorite hotel, go camping and take advantage of the warm weather while it lasts. Camping can be an inexpensive way to enjoy the lazy holiday while spending quality time with friends and family. Even if you live in a major metropolitan area, there’s bound to be at least one campsite within an hour or two from home. So stock up on hot dogs and hamburgers, pack up your camping gear and escape to the mountains or lake for a peaceful, relaxing getaway. Many towns and cities throughout America host free events over Labor Day weekend, such as parades, festivals, and concerts. When planning your Labor Day vacation, visit the city’s official website or contact the city’s chamber of commerce to learn about free attractions everyone in your family will enjoy. Bring a cooler and pack a few bags of healthy snacks, since food costs can add up when you’re stopping at convenience stores and restaurants every time someone gets hungry. 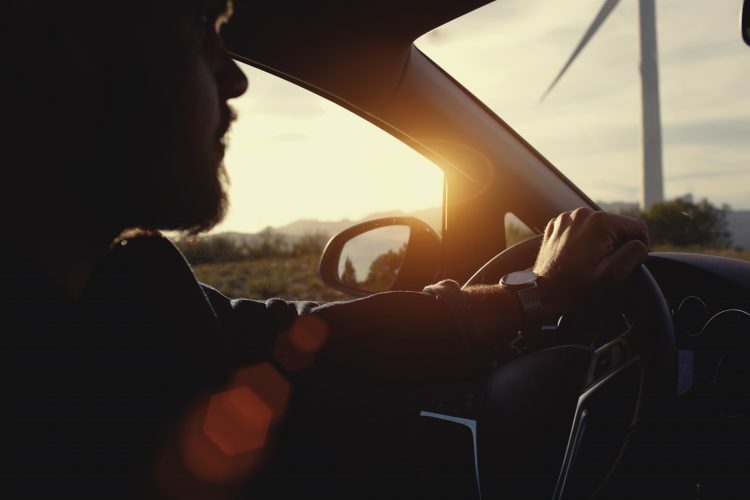 Plus, snacking in the car minimizes the amount of times you need to stop for food, so you can save on gas and get to your destination sooner. Check your vehicle’s tire pressure and motor oil before you head out, and try to pack light, since extra weight in your trunk can decrease fuel efficiency. If your car is equipped with cruise control, use this feature on highway roads to minimize rapid acceleration and braking. The more efficient your vehicle’s performance, the less you’ll end up spending on gas. If you’re using an Android or iOS smartphone, download a gas app to help you find the lowest gas prices throughout your journey. GasBuddy, iGasUp, and Gas Guru are examples of free gas apps that alert you to gas stations currently offering the best gas prices. Save time calling various car rental services, and visit websites such as CarRentals.com to find the best deals for Labor Day weekend. If you have a membership for warehouse retailers such as Sam’s Club or Costco, visit their websites to look for exclusive deals on rental cars. In some cases, you may end up saving as much as 50% on a weekend car rental. Before booking a room in one hotel for the entire weekend, shop around to see if you can find better deals for each specific night. For example, one hotel might only charge $60 for Saturday night, while another might charge twice the amount. Don’t hesitate to move from one hotel to the next to save money. This also allows you to enjoy different views while also stocking up on free hotel travel-sized goodies. Are you currently planning your Labor Day weekend getaway? Sign up for iRazoo today and earn free points that can be redeemed for gift cards that will help pay for your vacation. Watch videos and take surveys for points, then trade them in for gift cards from BedandBreakfast.com, Travelocity and other retailers that can fund your Labor Day traveling needs.